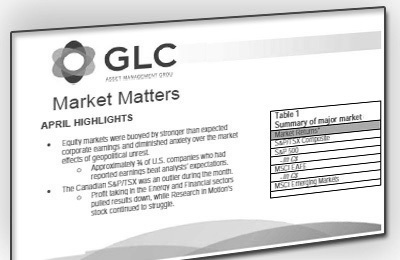 GLC Asset Management Group's Market Matters monthly investment commentary.will help to keep you informed when making financial decisions. 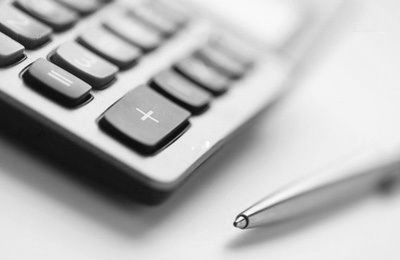 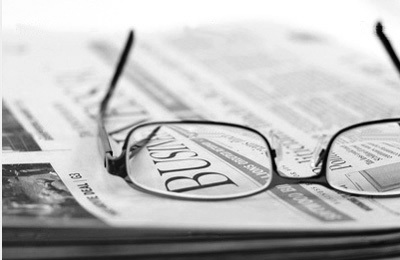 The newsletter is published three times per year and provide information on market trends, financial products, and current research in areas related to financial security planning. 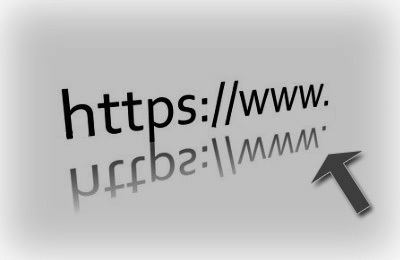 Visit the Links page to access links to other sites and to download documents that provide information on financial products and services.